you are the motor and the play maker and lets face it the team is nothin without you. best. 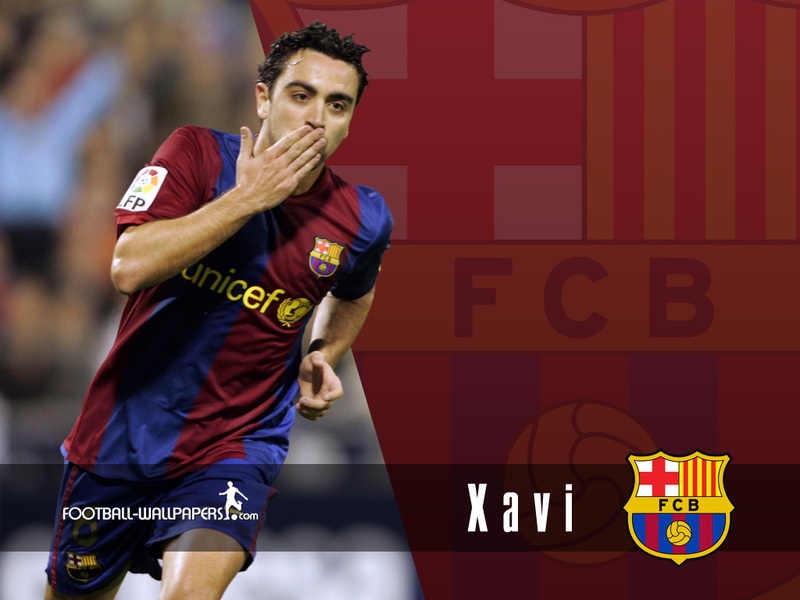 i love u xavi.